Oh! Hi! Oh! 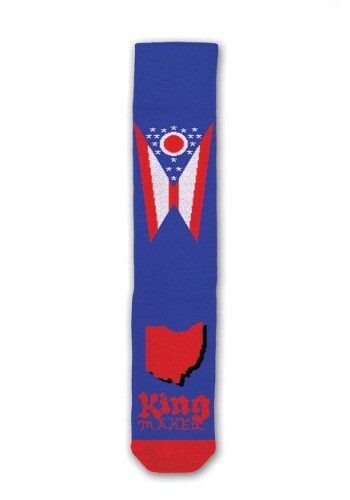 You'll be instantly in a good mood once these King Maker Ohio Freaker Socks are on your feet. Wear them up high with some cargo shorts and you'll really look cool. 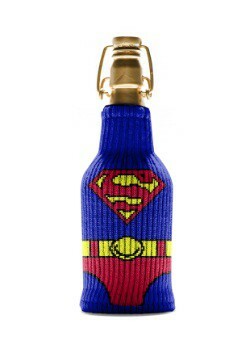 Standard - £1.99 Only 2 left!